At All-in-One Logistics Network (AiO) our members are our friends and it is always nice to meet them outside of work. 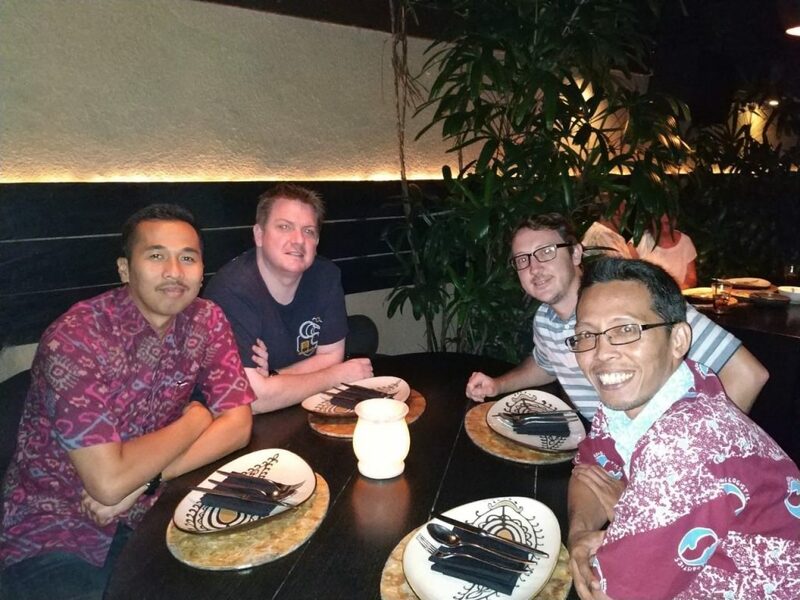 Recently Pak Irvan and Pak Antok from PT.Sunggong Logistics, Indonesia, and Mr. Allan Colless of Colless Young, Australia were visiting Bali, Indonesia. I had the pleasure of having dinner with them all. 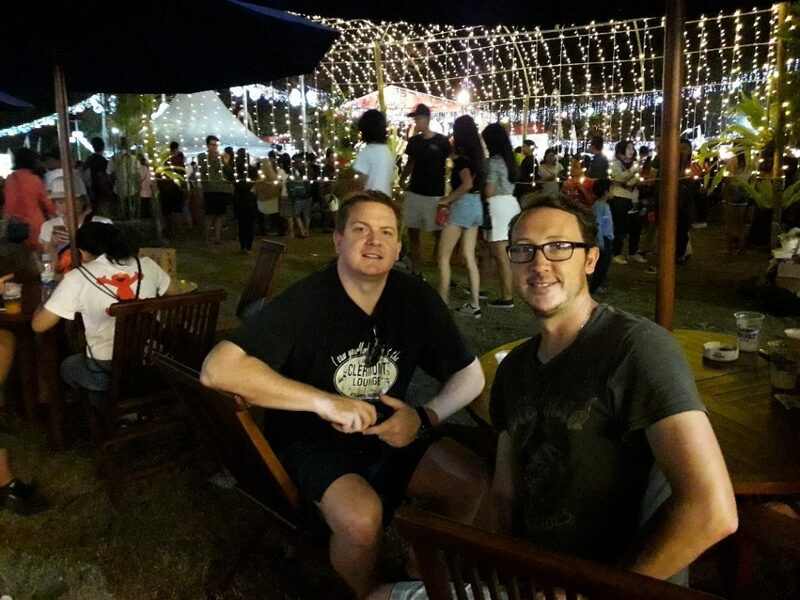 Allan and I also got the chance to visit a local festival in the town where I live and watched traditional Balinese dancing and listened to local music.